You're Invited to Our Grand Re-opening Event! 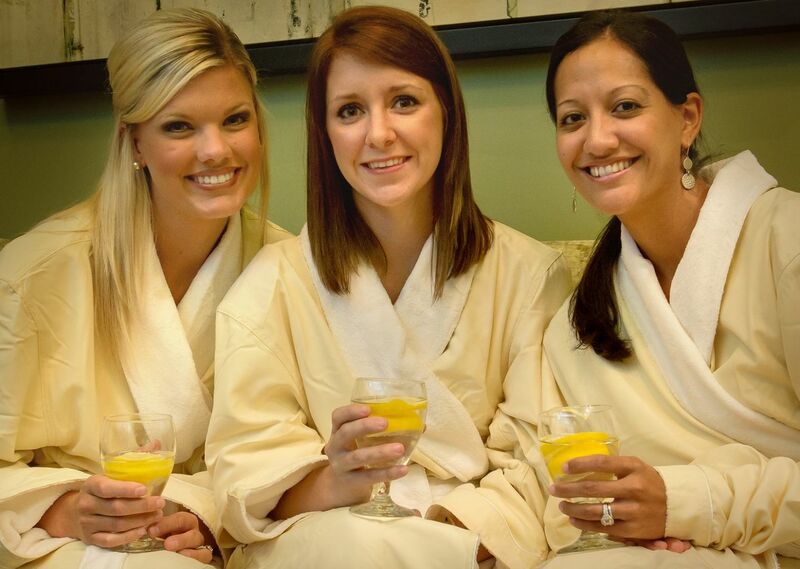 RSVP today to join us on Monday, September 30th to celebrate our newly expanded spa. The event is from 11:00 AM to 5:00 PM, so come at your leisure. FREE brow waxes, FREE chair massages, FREE Skincare & Makeup Consultations, Spa Tours, Product & Treatment Giveaways, FREE Spa Goodie Bags, and more! PLUS, receive a $20.00 Spa Gift Card for you AND a friend. That's right! BOTH of you receive a $20.00 gift card each. To RSVP, call (865) 286-3400 or email spamanager@riverstoneresort.com.